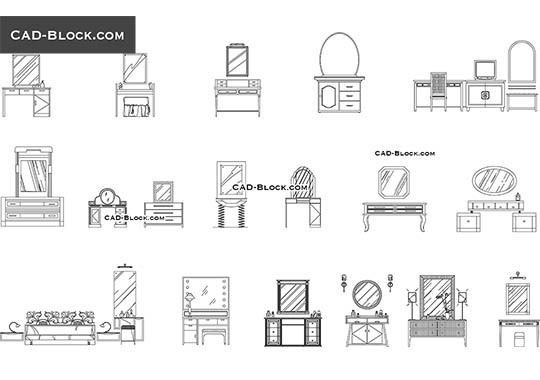 Cupboards for living rooms or offices. 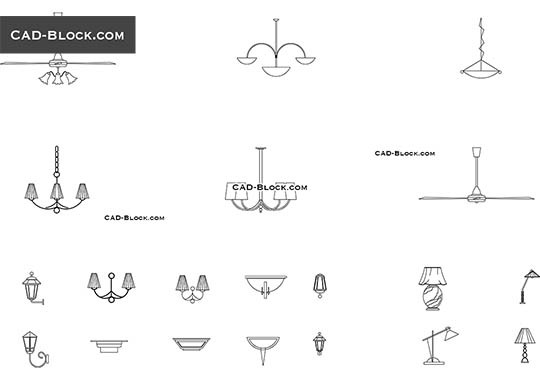 Furniture in elevation view. 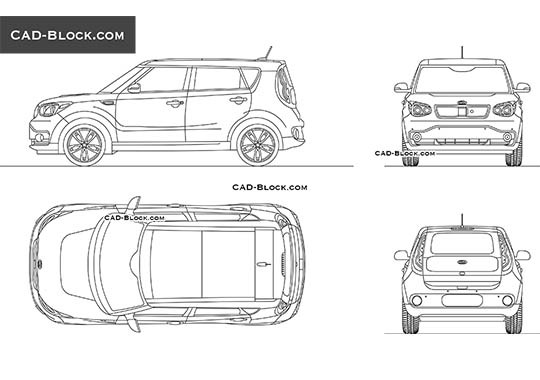 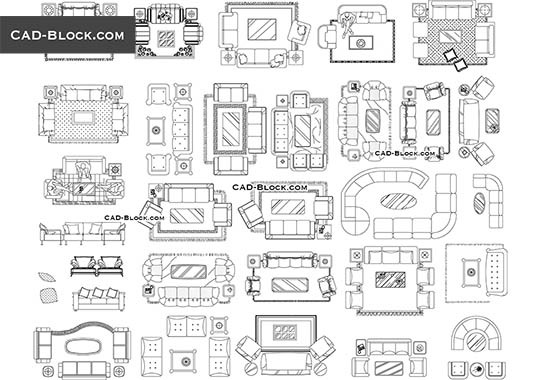 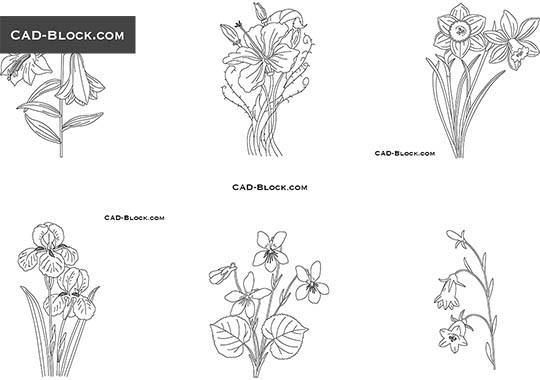 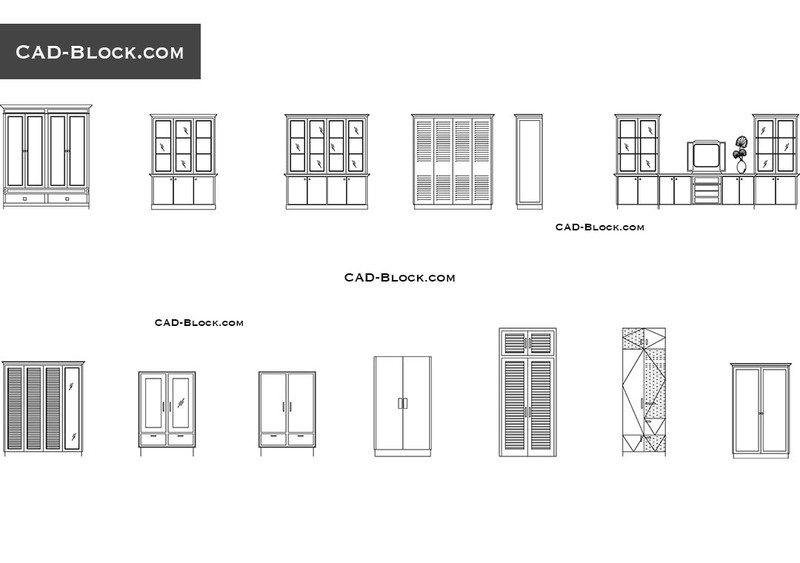 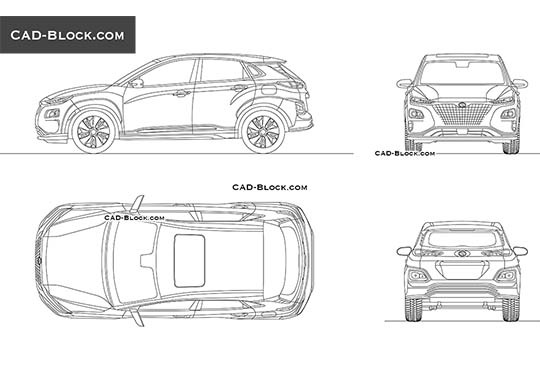 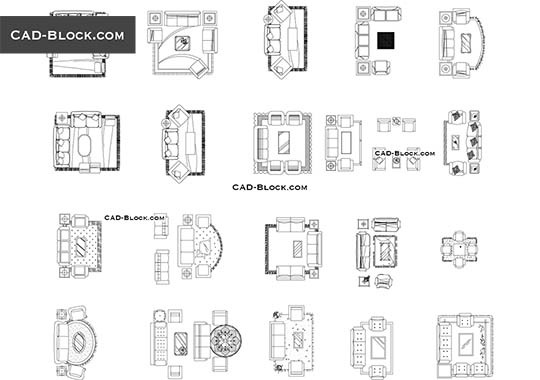 CAD Blocks of the vitrine (a glass cabinet), cupboards, closets.